/ Are Radar Detectors Worth It? Why the Answer Is Most Definitely Yes! Are Radar Detectors Worth It? Why the Answer Is Most Definitely Yes! One in every five Americans received a speeding ticket between 2010 and 2015. If you live in one of 28 urban areas that spend up to an entire work week in traffic every year, that means the odds of receiving a hefty ticket, and possibly worse, aren't exactly in your favor. That is unless you have a radar detector. Are radar detectors worth it? 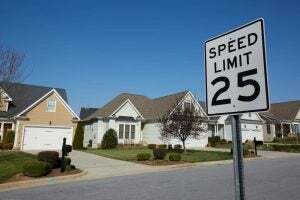 Consider the fact that most speeding tickets range upwards of $100 and that you have a 20% chance of receiving one over the course of five years, then do the math. Understanding how radar detectors work and how effective they are can help you work out that equation. And, like all electronic devices, there are some that are better than others. To learn why the answer to the question of whether radars guns are worth it is an unequivocal yes, keep reading. 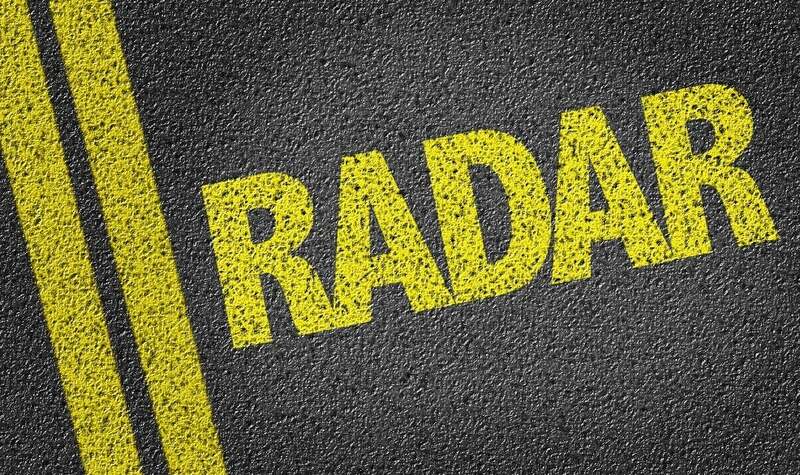 Radar uses radio waves to detect and monitor objects. Its most basic function is to decipher how far away an object is but it can also be used to detect speed. 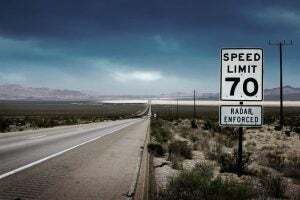 Using a combination of radar and the Doppler effect, speed guns can determine the speed of a vehicle. But how do they do this? The speed gun sends out a concentrated radio wave (i.e the radar). When that radio wave hits an object in its path (i.e. your car), some of that energy is sent back to the gun. By calculating how long it takes for the radio wave to return, the speed gun can calculate the speed of the vehicle. And it can do so as a car is moving toward or away from it. Radar detectors detect the radio waves sent out by a speed gun, well in advance of you ever seeing the gun. It scans the area you are driving for electromagnetic frequencies, hones in on signals coming from the speed trap and uses either a visual or auditory signal to alert you of what's coming. You don't have to understand the intricacies of the way radar works to use a radar detector - any driver is capable of using them and heeding its signal to warn of police ahead. Perhaps even more important than the question "is a radar detector worth it", is the question of whether they're legal. While almost always illegal in commercial vehicles, the law is a bit different for private use. Under the Communications Act of 1934, radar detectors are legal in private vehicles. This Act states that you are allowed to own a radar detector and authorities are not authorized to seize or destroy it (unless you're being arrested or searched for another crime). That's where things get tricky. It's legal to own radar detectors, but it's not always legal to use them in your vehicle. 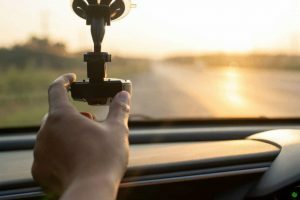 Depending on the state in which you are driving this law can change, so it's important to understand the legality of radar detectors in your state. In Virginia, for example, radar detectors are illegal. Getting caught using one can land you a fine and it will probably get confiscated. Whereas in Minnesota or California, you can legally own a radar detector but it cannot be mounted on your windshield. How Effective Are Radar Detectors? Radar detectors can't detect piezo sensors, ANPR or VASCAR technologies. If you're speeding and a radar gun has been aimed at you, you've most likely been caught. This is known as instant-on radar and some types of radar detectors have protections for this. Some radar guns are able to sense when a detector is being used. Depending on the legality of detectors and their mounting in your state, this could potentially lead to tickets or seizing of the device. Just be sure to read through the reviews to find the detector that suits your exact purpose, the laws of your state and the types of radar your police officers use. Radar or laser? Which is better depends on how much money you are willing to spend and the kind of technology used by the traffic police where you drive. Law enforcement is on to radar detectors and some traffic police have started using an alternative. Lidar sends a beam of infrared light toward a vehicle and calculates its speed based on how long that beam takes to return. It's more difficult to detect and far more accurate than radar. A laser detector can alert a driver when they've been targeted by the infrared light of a lidar device. Some radar detectors include this detection tool. 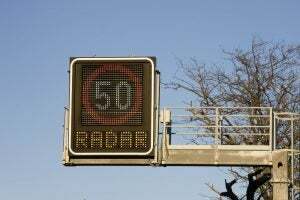 They tend to be more costly but they're very useful where traffic police have switched from using good old fashion radar. Where Does a Radar Detector Go? If it's legal in your state to mount your radar detector, you should be mounting your detector right away before you start using it. While some people prefer to mount it high on the windshield, this can be distracting while you drive. It's best to mount your detector low on your windshield so it doesn't obstruct your view. Keep in mind that speed guns and cameras are usually aiming for your license plate. You want to mount your device somewhere in the center of your low windshield to maximize the chances that it catches the radio waves. Not every mount is made equal, some are better than others and it's worth checking out reviews of the best mounts to see what's right for you. So, Are Radar Detectors Worth It? Radar detectors are legal devices that come in all shapes, sizes, and costs. Consider that along with the fact that they can save you $100's of dollars in tickets (and demerit points to boot), the answer to the question 'are radar detectors worth it' is a resounding 'yes'. Check out more of our articles for expert advice on radar detectors and how they work for you.